'MasterChef' Judge Undergoes Weight Loss Surgery. 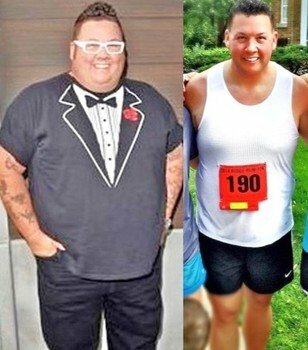 Graham Elliot makes his living cooking and tasting food on the FOX culinary show MasterChef, but after battling weight problems his entire life, the nearly 400pound star underwent stomach reduction surgery Weight loss surgery gives chef Graham Elliot new perspective on food. Quick health tips for AfricanAmerican men Resolution Rx (part 4): Setting yourself up for success.
" MasterChef" judge Graham Elliot has been upfront about his struggles with weight and the sleeve gastrectomy he underwent in July 2013 after nearly hitting 400 pounds. 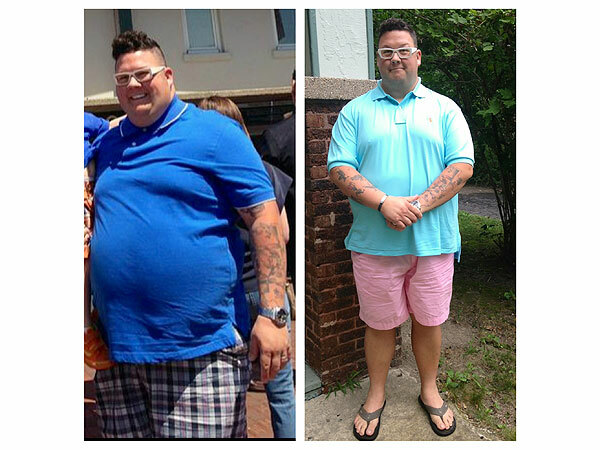 After losing more than 150 pounds, Elliot ran his firstever marathon in November in Chicago. Time to start building wall and complete it ASAP.